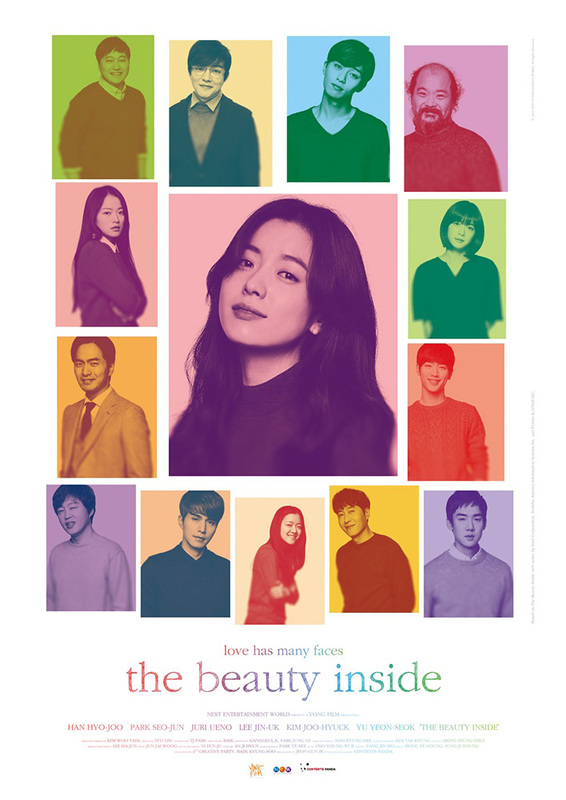 Korean Cultural Center in Washington, DC and the SNF Parkway co-present The Beauty Inside for FREE! Light Korean Food will be provided at 6:30 PM, before the film is screened. All relationships have issues, but Woo-jin’s identity crisis is a new one — in fact, it’s a new one every day. Every morning, Woo-jin wakes up in a different body. His age, gender, and nationality may change, but the one constant in his life is E-soo — the woman he loves. She knows his secret, and loves him anyway. With every transformation, Woo-jin has to figure out how to return to his own body and reunite with E-soo. The surprise sleeper hit of Cannes, The Beauty Inside is a body-hopping romantic comedy that asks the question — where does love begin?